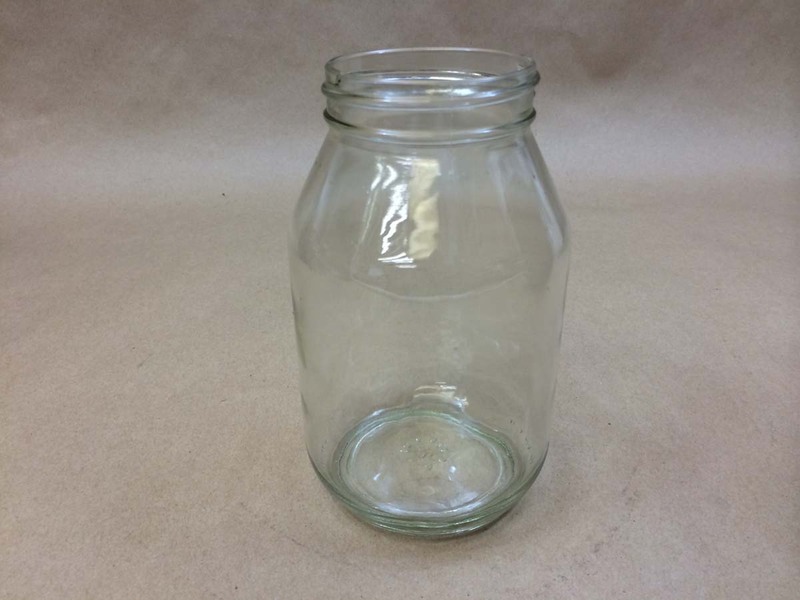 For a complete list of all our of standard round jars, please click here. 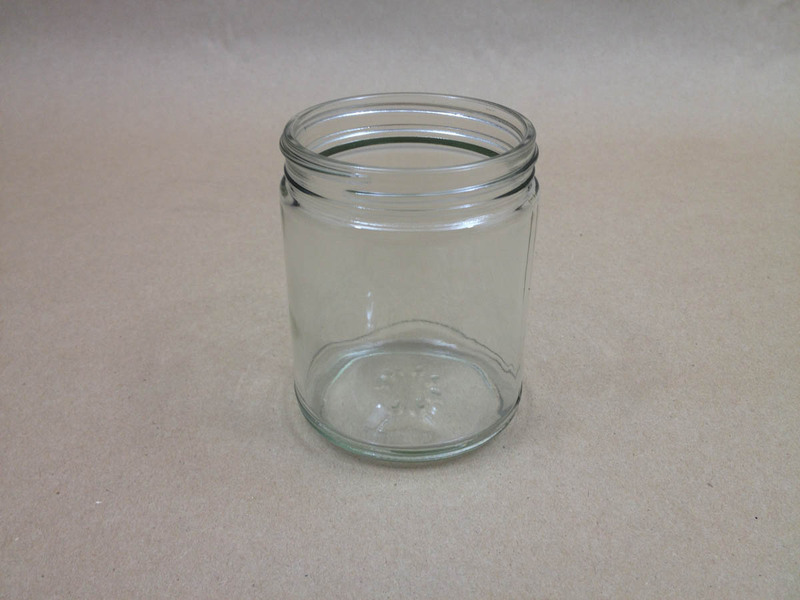 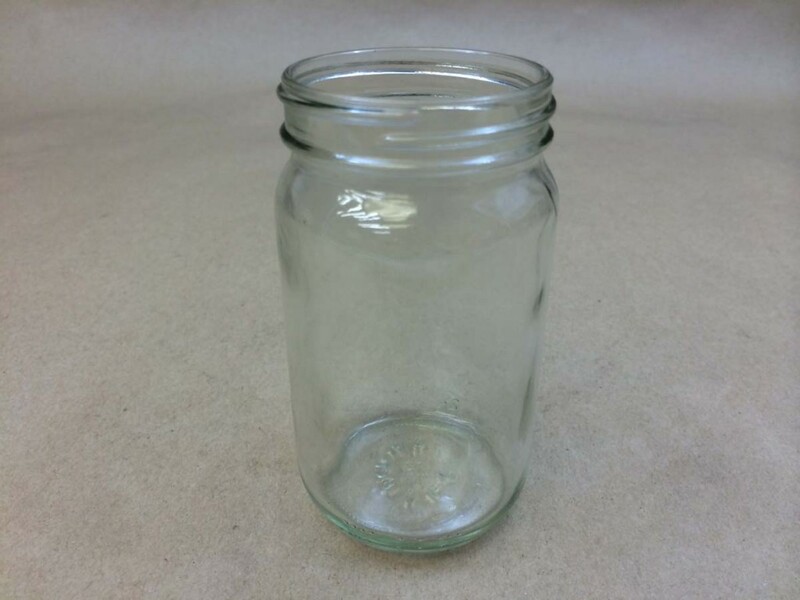 You can find more information on our straight sided jars by clicking here. 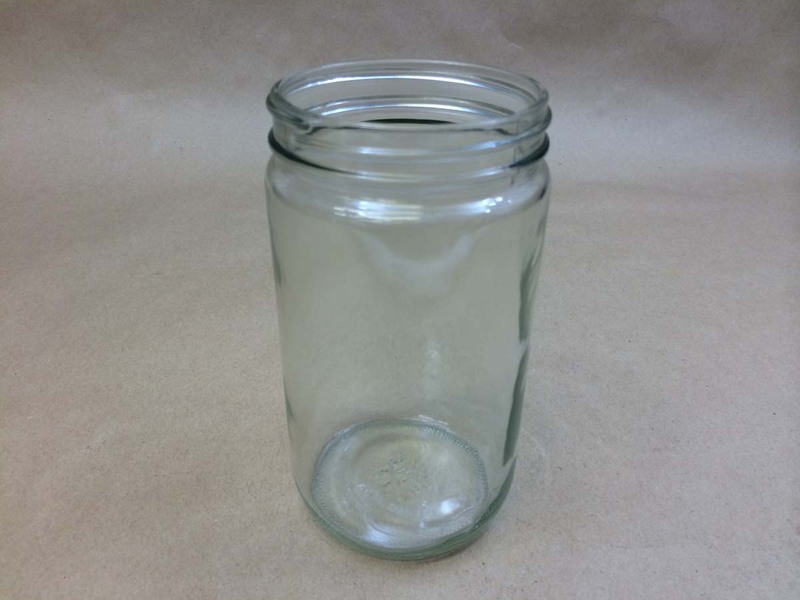 Here is a short article with more information on our Mayo jar.